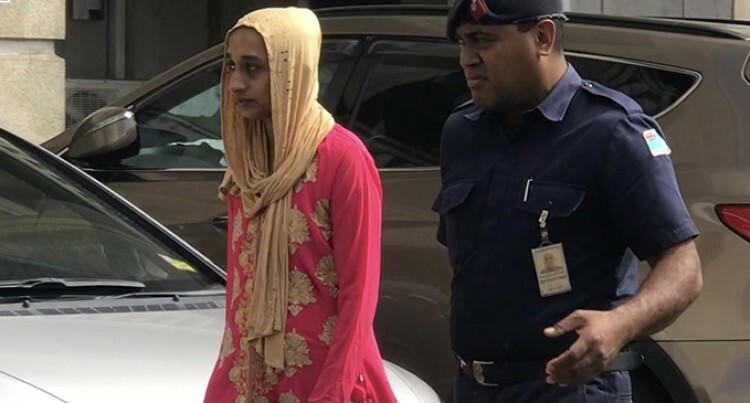 The defence lawyer representing Rozleen Razia Khan made an application in the High Court in Suva yesterday to reduce the charge against her – from murder to manslaughter. 35-year-old Khan appeared before Justice Vinsent Perera charged with one count of murder. It is alleged that she tied herself up with her four-year-old daughter and drove their car off the road and into Rewa River on May 6, 2018. The accused has engaged a lawyer from Law Solution Gavin O’Driscoll. The accused has been remanded and the case adjourned to February 21.